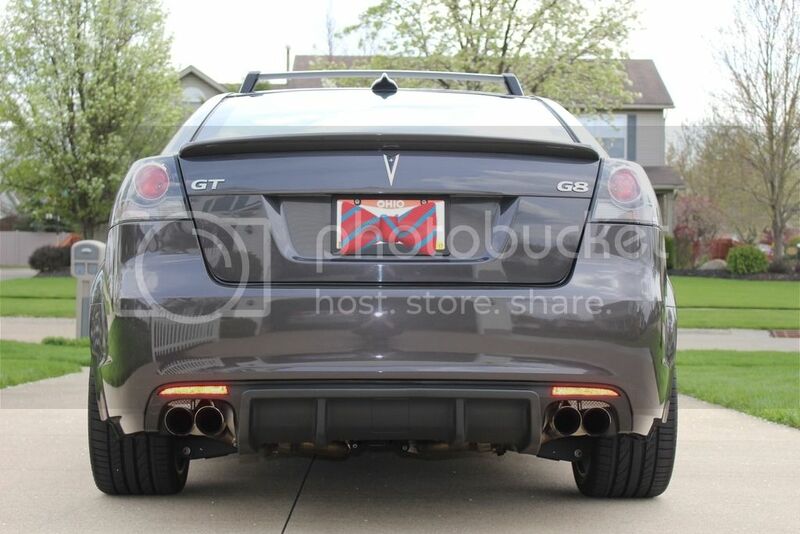 Picked up a set of new 2016 Chevy SS wheel and tire take-offs from a member on the SS Forums Board. 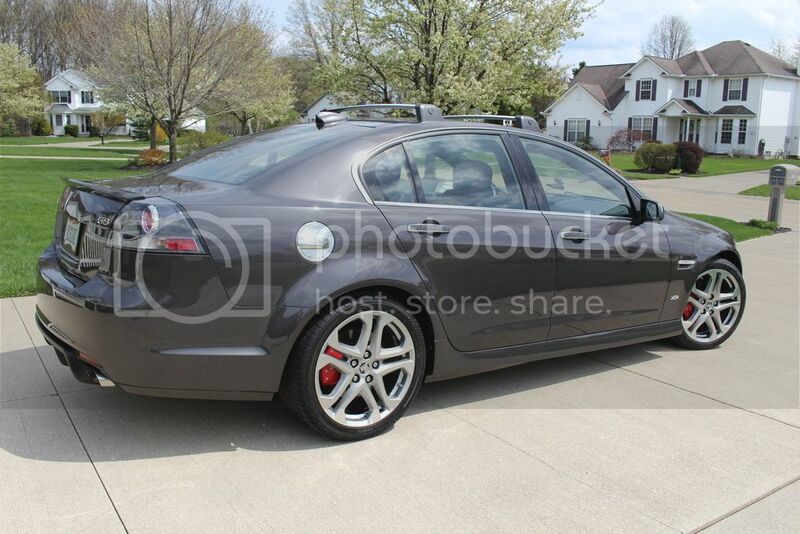 8.5" Fronts & 9.0" Rears. Included TPMS's paired to the G8 with no issues. 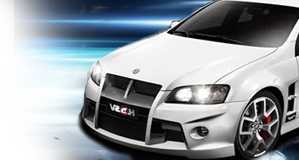 It's a nice option if you want to stay with stock Holden wheels that will work with the car without any modifications. Huge improvement, first I've seen. 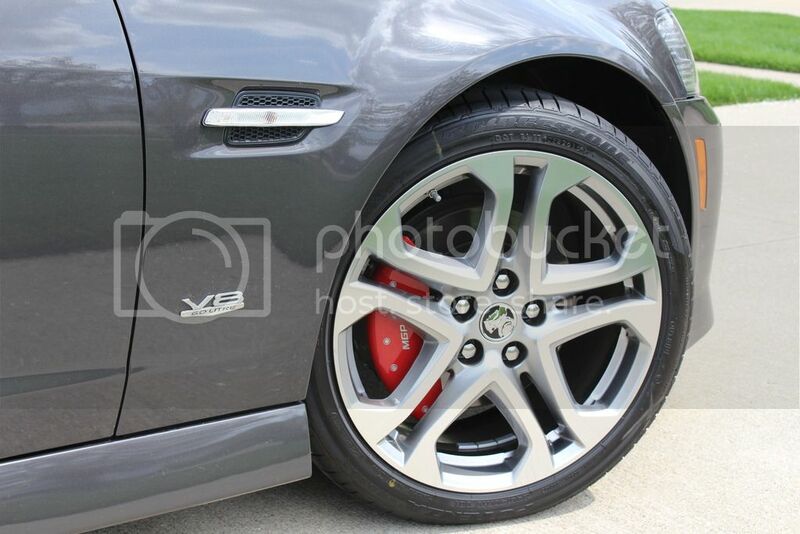 Is that caliper covers? Compression is King. Race-built VVT brawler hauler with Stingray tune. Thanks! Yes, these are the MGP caliper covers. They're an easy install and stay on well. I don't think they're worth the $200 charged new, but I ended up finding a near new used set at a great price. Thank you very much for posting the pics. I dig them, good look!